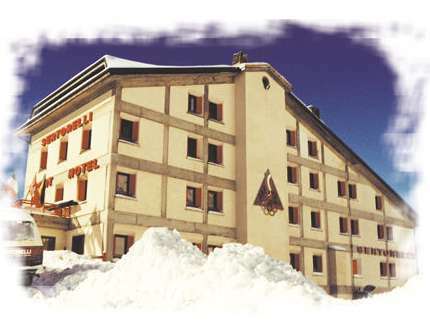 Located at the 2760 metre level of the Stelvio Pass, the Sport Hotel Sertorelli can be reached by a steep winding panoramic road, which was made almost 180 years ago by the Austrian Emperor, the then Lord of Lombardy and Tyrol. 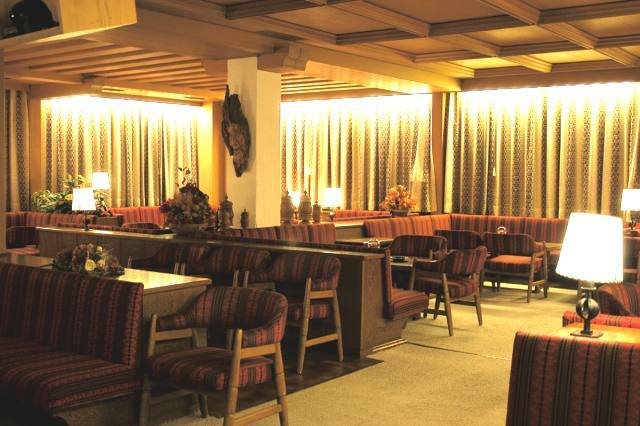 Besides the normal three star services, the Sport Hotel has a piano bar, sauna, hydromassage, solarium, gym, games room, ski room. 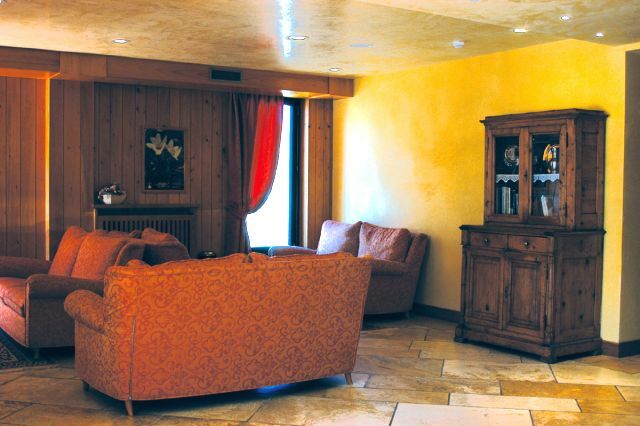 TV and telephone in every room, lift and big screen satellite TV. 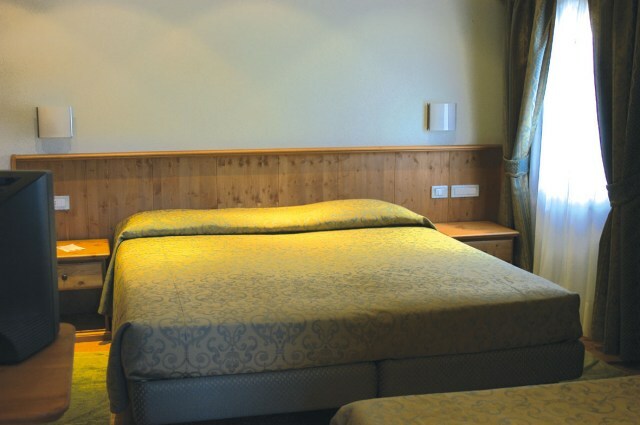 The Sport Hotel Sertorelli is only 100 metres from the ski-lift installations.